Whiplash – Rest or Treatment? 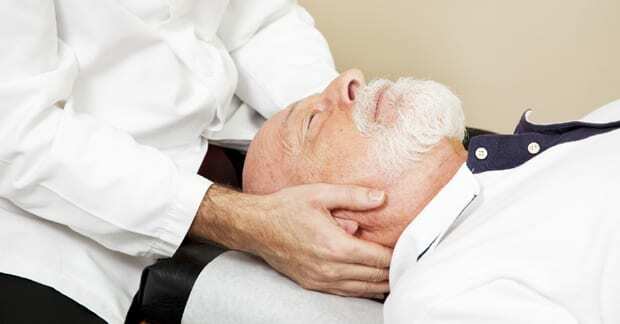 Whiplash—or WAD (whiplash associated disorders)—is an injury caused by the rapid movement of the neck and head. This is the net result of the “classic” motor vehicle collision, though other injury models (like slips and falls) can result in similar injuries. Previously, we listed basic facts, of which one was that patients had better results (less long-term pain and disability) if they received initial active treatment of the neck with mobilization/manipulation, exercise, and encouraging movement vs. placing a collar on the patient and “resting” the injured neck. 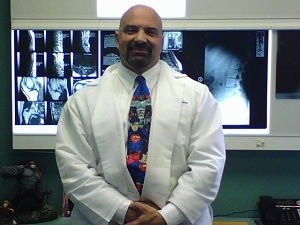 Though there are a few studies that suggest no difference in results, the majority state that it is BEST to actively treat the patient and encourage movement (of course, assuming no unstable fractures have occurred) rather than to place the patient into a collar and limit activities. The first question that we’ll address this month is, why is this important? The simple answer is that you, as an advocate for an injured friend, family member, or as a patient yourself, may NOT be offered “the best” treatment approach by an ER or primary care physician. In fact, one study cited a survey regarding the management of whiplash injuries in an ER and reported that between 23-47% of physicians prescribed a soft cervical collar for acute whiplash rather than promoting immediate active treatment. By knowing this information, the knowledgeable patient can refuse the collar method of care and seek care that emphasizes the use of early mobilization and manipulation, like chiropractic! Though referrals to chiropractors are increasing as more research becomes available, chiropractic care is still significantly ignored or not considered by many practicing ER and primary care physicians. As always, you need to be your own “best advocate,” and the only way to do that is to be informed, hence the intention of this article! Some studies even report that the use of a collar may have deleterious or “bad” side effects and can actually make you WORSE (this was reported by the Quebec Task Force)! The majority of studies on the subject of whiplash report that encouraging “normal activity,” as opposed to immobilization, IS the best approach. Next, let’s talk about WHY does this method works better? The research supports that soft tissues injuries heal better and with less scar tissue formation when patients receive active treatment/early activity types of care (like manipulation / chiropractic). In general, any treatment approach that reduces patient suffering sooner, encourages one to return to “normal activities” faster, and promotes independence and self-care methods earlier is the best approach!